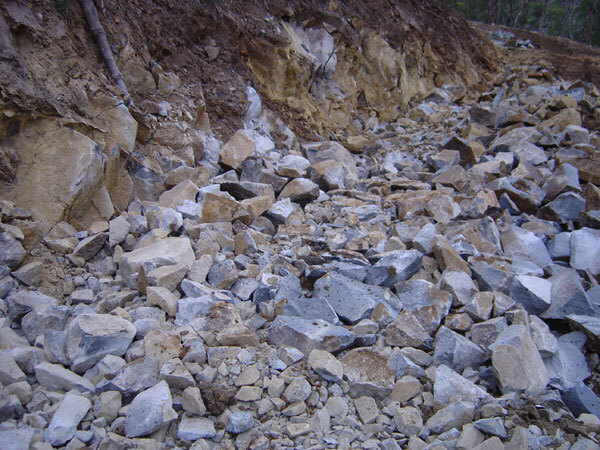 Have some rocks that need breaking or removed? 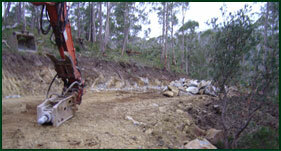 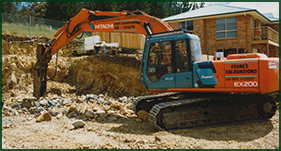 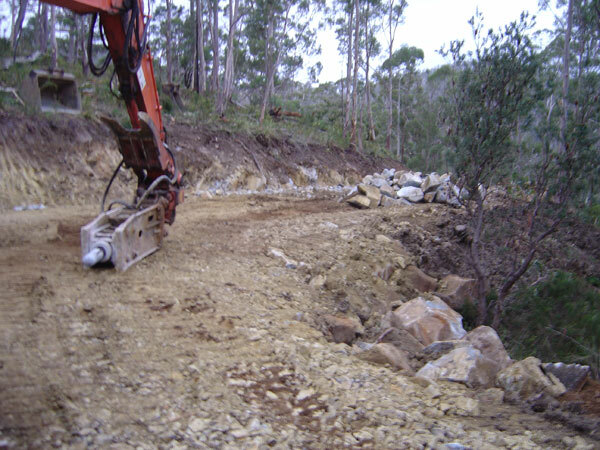 Fehre's Excavations can take care of that, whether it's large or small. 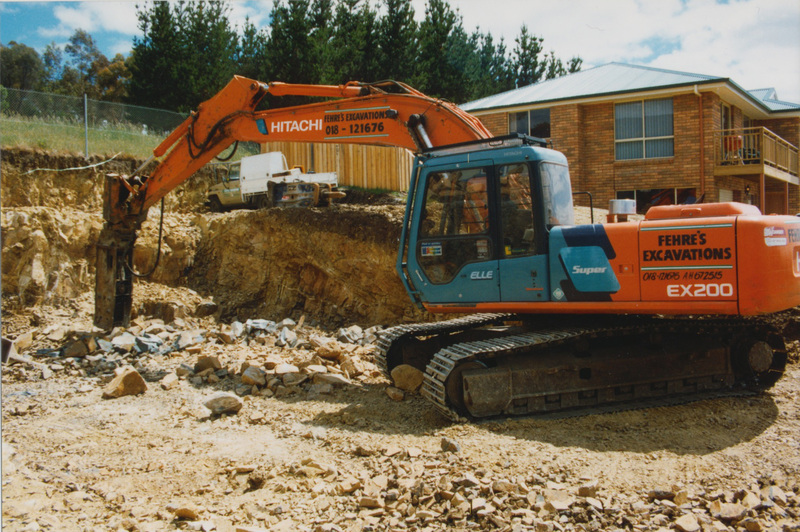 If you want to remove concrete, concrete slabs, or landscape feature rocks; if you're installing an in ground pool, septic tank or an envirocycle system, I have the skills, equipment and experience you need. 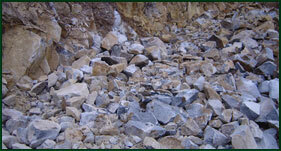 Contact me today for help and advice with all your rock breaking needs.